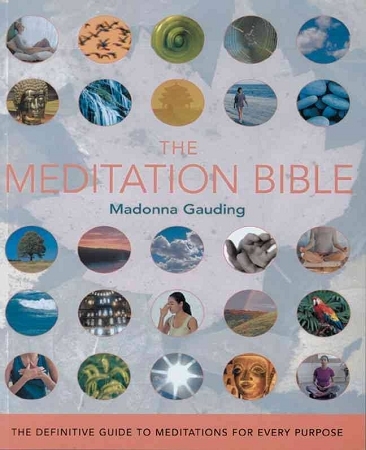 "Calm and center; cultivate mindfulness in everyday activities; heal physical and emotional ailments; increase love and compassion; end addictions; work with dreams; and deepen your connection with the Divine, all through meditation. This guide offers more than 140 techniques and practices drawn from Christian, Buddhist, Hindu, Sufi, Taoist, Pagan, Jewish, Native American, and mystical traditions. An entire section is devoted to walking meditations, and there’s smart advice on developing a daily practice and on creating a sacred space. 5-1/2" x 6-1/2", all in color. "